Thanks, Samantha. Nice to hear your positive spin on Friday the 13th. Have a great weekend! 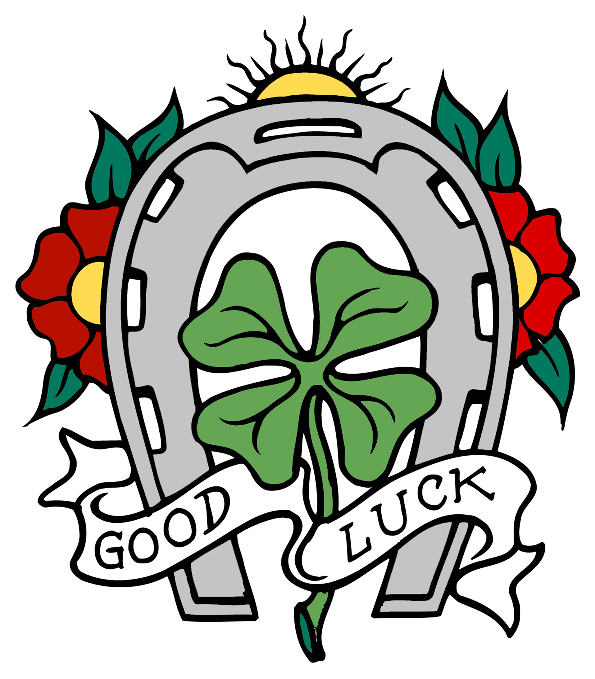 You have a very healthy attitude to luck! Thanks, Rachel. I’m not superstitious; it’s unlucky. I hope you have a lovely weekend.